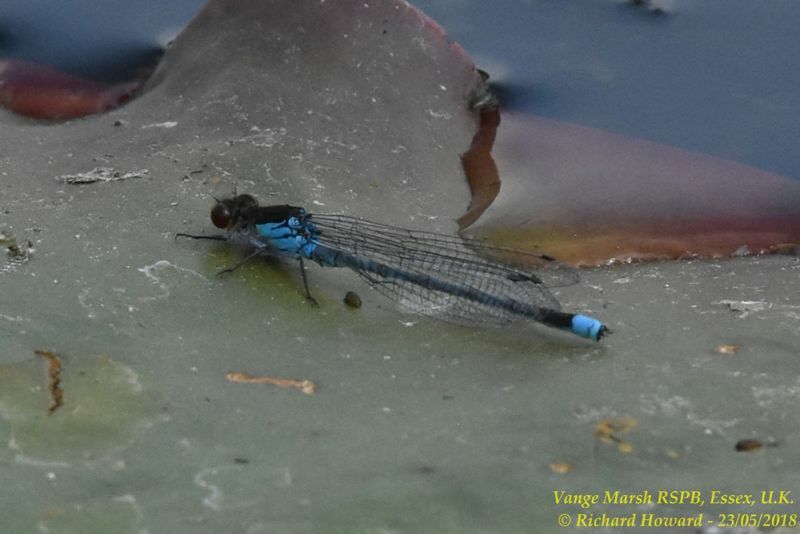 Red-eyed Damselfly at Shoeburyness Park. 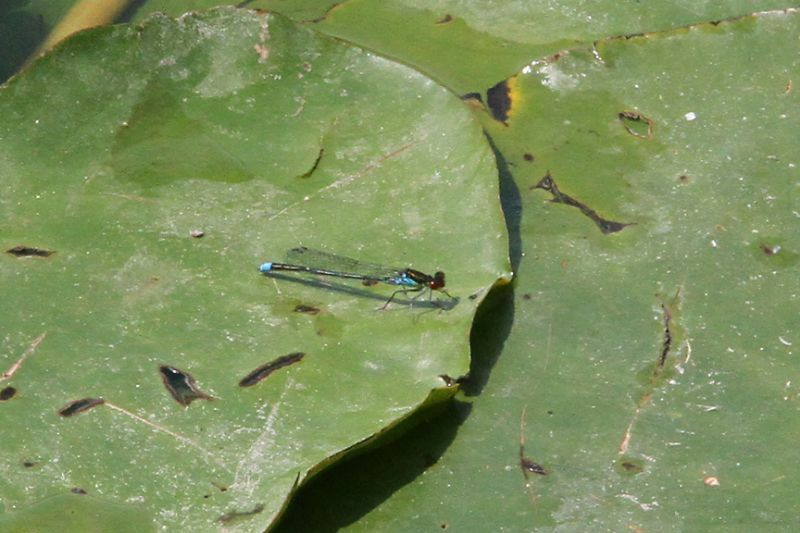 Red-eyed Damselfly at Vange Marsh (RSPB). 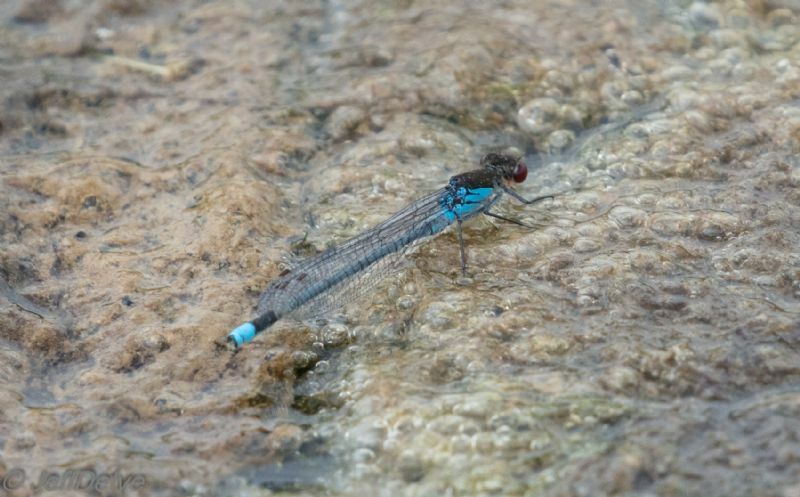 Red-eyed Damselfly at Wallasea Island (RSPB).